Two people went missing as an engine-run boat capsized in the Maini River at Hasinsonpur in Dighinala upazila on Tuesday afternoon, reports . The victims are Anupam Chakma, 35, and Chhiga Chakma, 34. 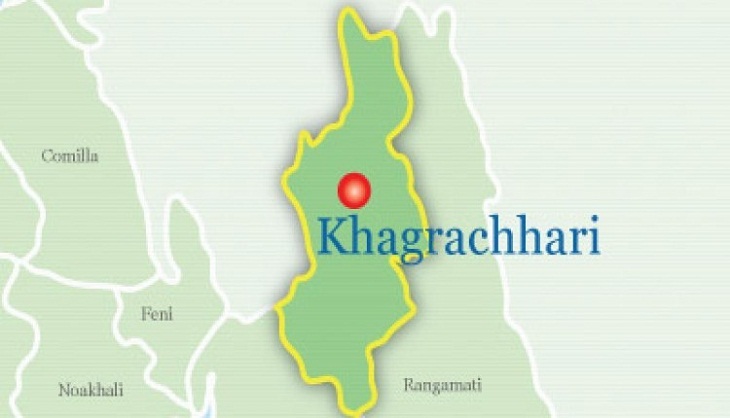 Officer-in-charge of Dighinala Police Station Samsuddin Bhuiyan said the boat carrying several individuals, including upazila parishad vice-chairman Susamay Chakma, sank in the river around 4pm due to strong current while they were going to rescue several families who got stranded due to flood caused by hilly onrush. All but the duo managed to swim ashore, he said.